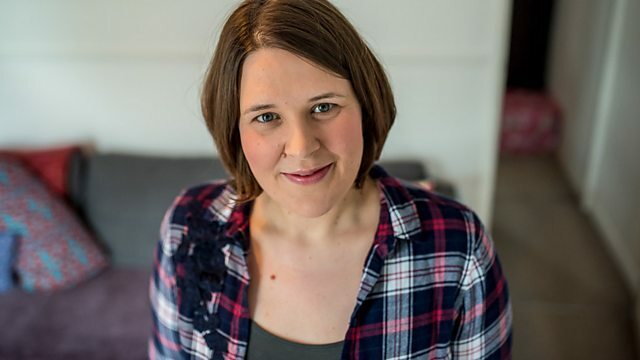 BBC Radio 4 - Radio 4 in Four, "My name is Jessica. I have postpartum psychosis." "My name is Jessica. I have postpartum psychosis." Jessica Pidsley reflects on her experience of being diagnosed with postpartum psychosis. Hiplet: can hip hop save ballet?